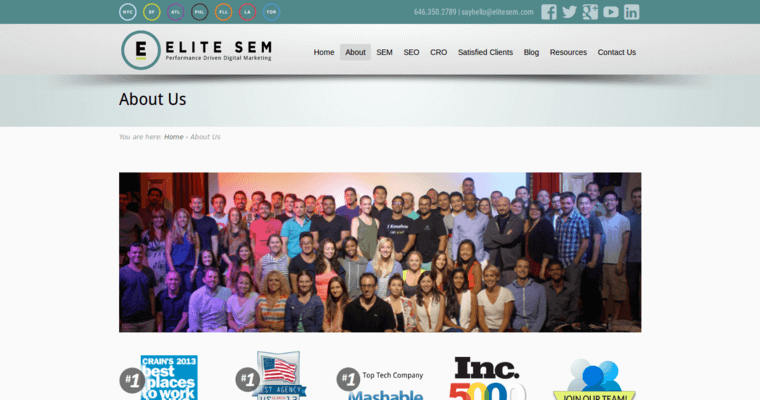 Elite SEM is a leader in the online marketing industry and has been awarded for their superior work. Although the firm offers many services, they are now being recognized for their excellence in the field of search engine optimization. SEO helps businesses connect to search engine users who either want or need their products and services. This is done by optimizing website structure and online content for relevant search keywords and phrases. 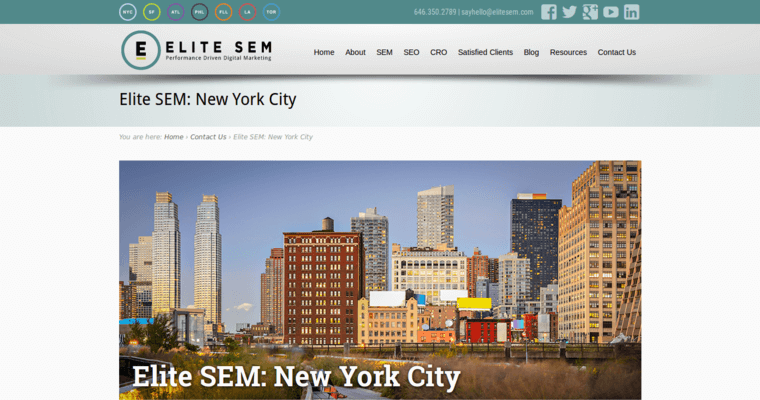 The goal Elite SEM has for their SEO clients is to have links to their site appear near the top of search results for their targeted queries. 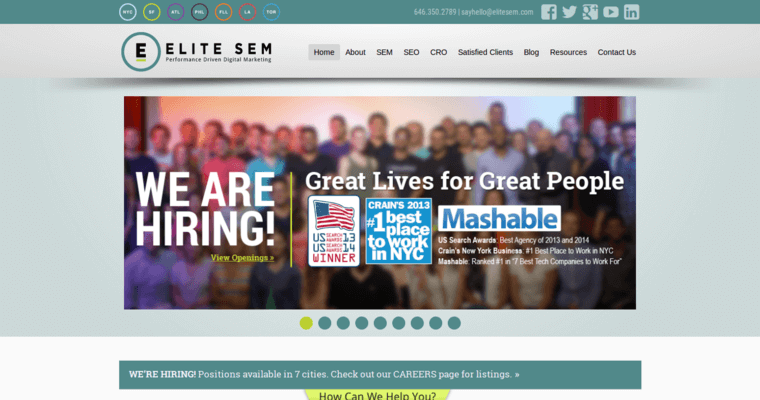 Elite SEM has excelled in this line of work because of the world-class team that powers them. The firm's client-centered approach to digital marketing also contributes to their success. Before they start working, they design a custom SEO strategy that meets their clients' unique needs.